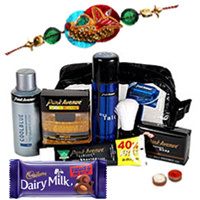 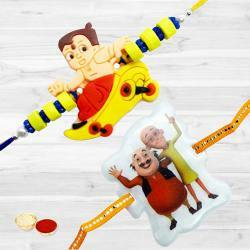 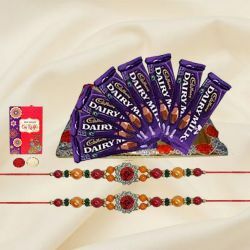 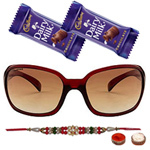 If you wish to send Rakhi Gifts to your loved ones residing in Mumbai, we have a wide range of Rakhi Gifts in Rakhi Gifts for Brother, Rakhi to Kids, Rakhi Return Gifts for Sister collections. 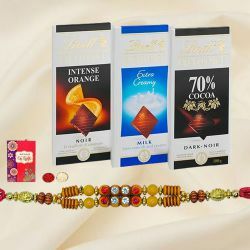 We provide Free Home Delivery services to most of the areas of Mumbai, Maharashtra such as Altamont Road, Breach Candy, South Mumbai, Powai, Bandra, Andheri, Juhu, Goregaon, Worli, Mahim, Santacruz, Lower Parel, Chembur, Pali Hill, Churchgate, Malabar Hill, Khar West and various other locations also. 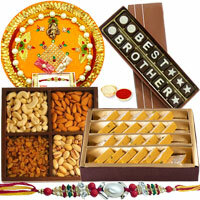 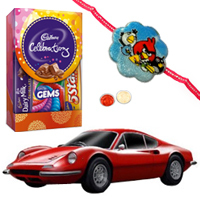 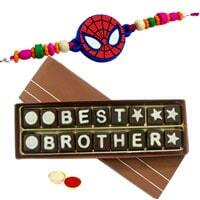 Explore Gifts for Brother and Sister on this occasion of Rakhi based on the varying taste of a person. 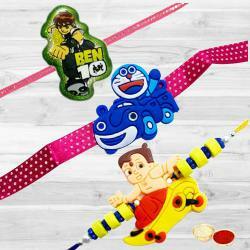 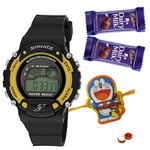 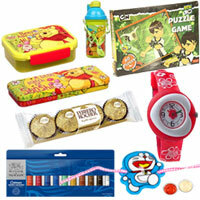 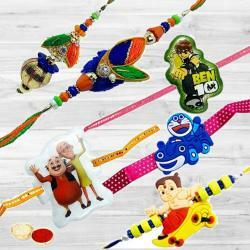 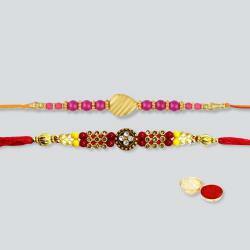 Find suitable Rakhi Gifts for your family and countless other relatives at our very own Online Catalogue. 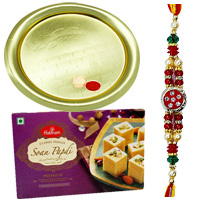 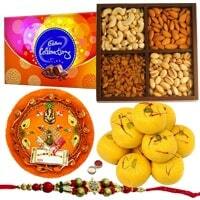 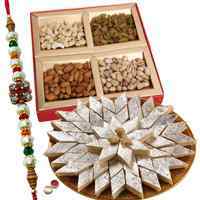 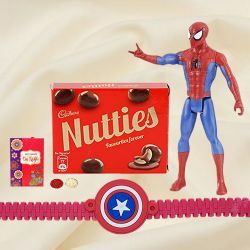 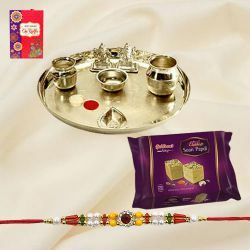 The various Gifts available at our website are appropriate for the occasions of Raksha Bandhan such as tasty treat of Soan Papri from Haldiram and Silver Plated Thali with Rakhi, Best Brother Chocolate Pack (18 pcs) with Spiderman Rakhi and many more at the convenience of your door step. 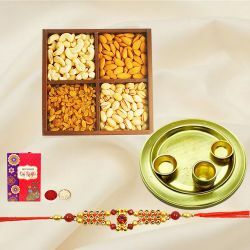 Raksha Bandhan is always special in everyones life as we celebrate feelings of happiness, belongingness and togetherness. 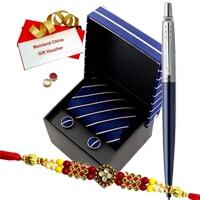 On such a happy occasion, Gifts are the best avenues to convey the heartfelt wishes. 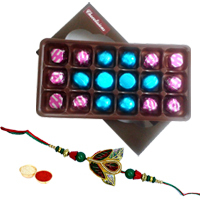 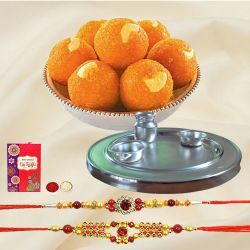 We have varied collection of Rakhi Gifts to cover all your need - from Puja Thali with Rakhi, Rakhi with Sweets, Rakhi with Chocolates, Rakhi with Toys etc. 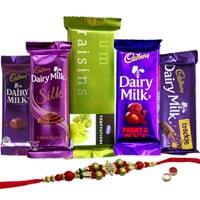 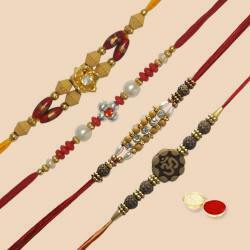 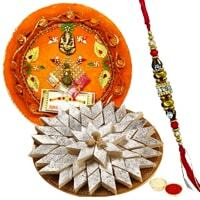 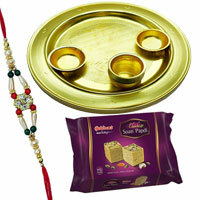 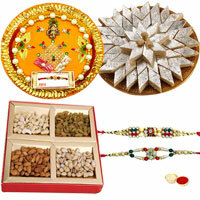 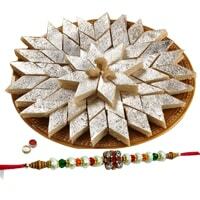 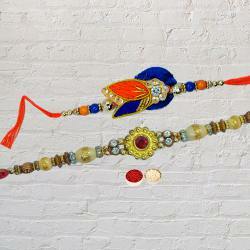 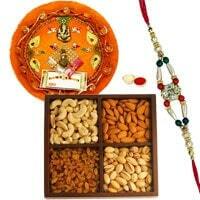 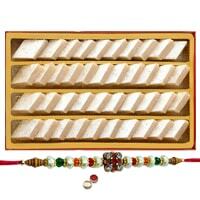 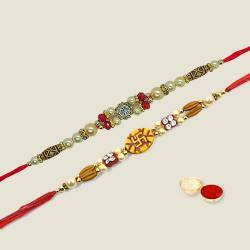 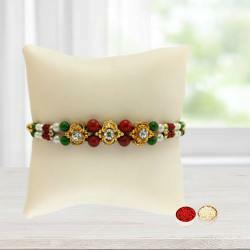 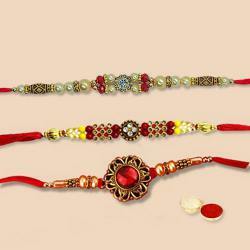 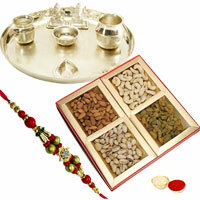 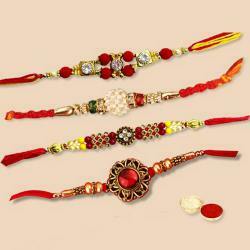 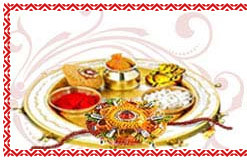 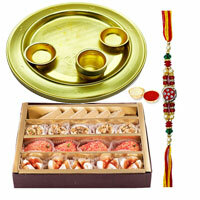 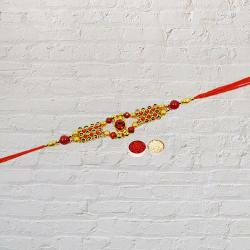 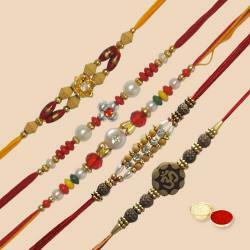 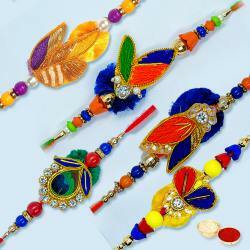 which can please your loving Brother for the auspicious occasion of Rakhi at your suitable budget. 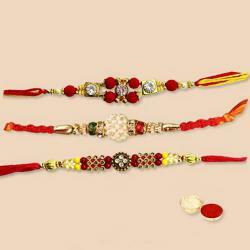 Rakhi is the day of Sister and Brothers when they get an opportunity to express their tender love and feelings towards each other. 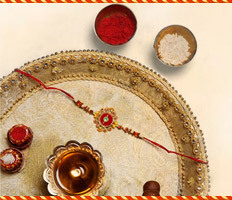 On this special day, Sister prays for her Brother’s prosperous life and safety. 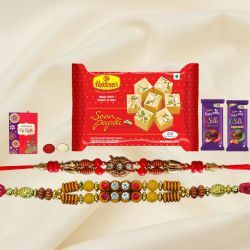 You can order Only Rakhi at a very Low Cost from our Regular Rakhi, Fancy Rakhi, Lumba Rakhi, Bhaiya Bhabhi Rakhi, Silver, Gold N Rodhium Rakhi collections according to your best budget and leave the rest to us for delivering your love and affection with you chosen Rakhi to your beloved Brother in Mumbai.